Packaging is that attribute of the product, that attract the consumer towards purchasing the product. 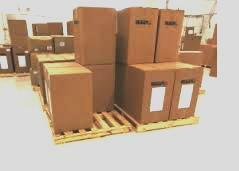 Packaging is the design and art of enclosing or protecting products for many factors such as- distribution, storage, sale, and use. 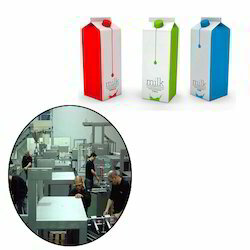 Looking for Product Packaging Design Services for Packaging Industry ?